To kick off another week of Steals & Deals, check out these savings at Barnes & Noble, McDonald’s and IHOP! Savings come in many forms, from coupons, half-off deals to special events! We have it all for you this week at places like Barnes & Nobles, McDonald’s and IHOP. Barnes & Nobles is more than a place where you can find great reads. It also offers a wide selection of toys and games for children and adults. If you’re a MasterCard holder, you can save an additional $5 off your purchase of toys and games that total $19.95 or more. Just make sure to print off this coupon to use with your purchase. The coupon expires Jan. 31. 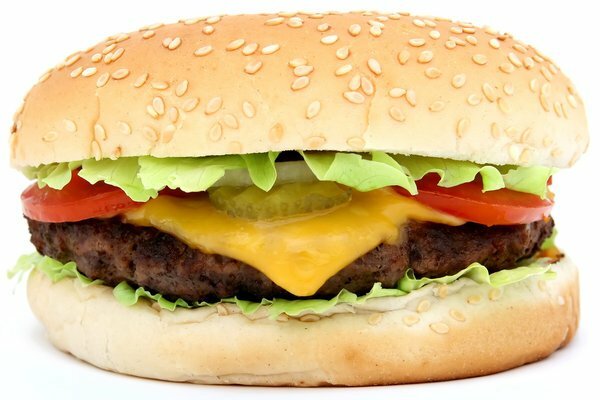 McDonald’s in North Lindenhurst is offering a steal on its hamburgers, sandwiches and much more. You can get $20 worth of food for the price of $10 with a deal through DoubleTakeDeals.com. You’ll get (4) $5 certificates. There is a limit of one $5 certificate per order per visit. The certificates expire a year later on Jan. 29, 2014. The McDonald’s in North Lindenhurst is located at 221 E. Sunrise Highway. IHOP has its National Pancake Day celebration coming up. Make sure you mark your calendar for a free stack of pancakes on February 5th. The tradition started 2006, and the special day was created to help support charities in local communities where IHOP operates. To date, it has raised more than $10 million. Stop by for a free short stack of Buttermilk pancakes, and in return guest are simply asked to consider leaving a donation for Children’s Miracle Network Hospitals or other designated local charities. Have a great week saving on toys, games and tasteful meals! Subject: LongIsland.com - Your Name sent you Article details of "Treat Yourself to Savings on Toys, Games and Tasty Food"